Our analysts encode and maintain the ARINC 424 data our aeronautical navigation databases by performing a thorough analysis of a variety of official sources. In the United States, these sources include the National Flight Data Digest (NFDD), FAA Form 7100, FAA Form 8260, Coded Instrument Flight Procedures database (CIFP), the National Airspace Resource (NASR) database, and the Digital Terminal Procedure Publication (D-TPP). Our agile global reach capability ensures that our database reflects source information from Aeronautical Information Publications (AIP) from around the world. All navigation database maintenance is performed in accordance with published 28- and 56-day AIRAC cycles. Through our certified process and in strict accordance with RTCA DO-272B and DO-200A, we ensure that procedure encoding and supporting data follows ARINC 424 and DAFIF® standards for use in Flight Management Systems (FMS). Our FAA-certified Type 1 LOA processes permit us to continually access, monitor, manage, track, and encode Aeronautical Information Publications (AIPs) and other applicable data sources to produce current navigation data in ARINC 424 and DAFIF®-style tab-delimited formats. We receive and track all published changes to aeronautical information through a centralized process – with full traceability from reception through delivery. During a 28-day cycle, our certified aeronautical analysts analyze thousands of changes published in a variety of sources including Transmittal Letters, National Flight Data Digest (NFDD), Amendments, Supplements, and NOTAMs. 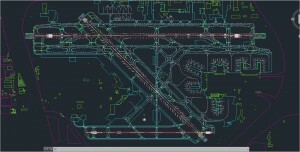 AeroNavData’s Airport Mapping capability is an example of our defined processes for ingesting, creating, and maintaining aerodrome data. 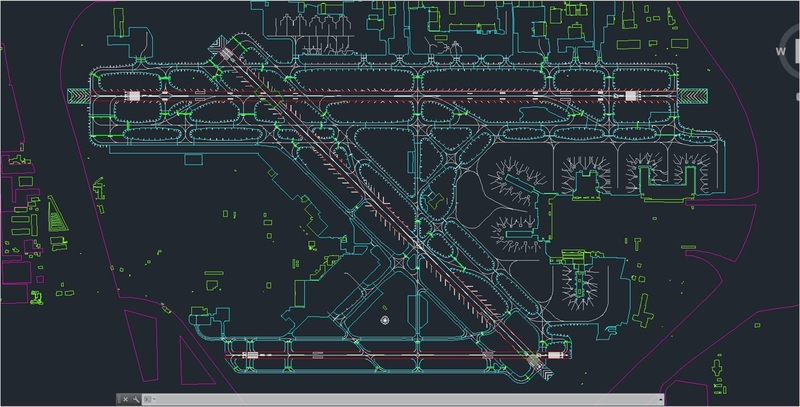 We are able to maintain this data in an Airport Mapping Database (AMDB) and output it using stringent industry standards to deliver the data in customer-requested formats (e.g. AIXM and shapefiles).